There doesn’t seem to be any conditions such as having to complete the game several times (like I did), it being linked to achievements or anything like that. You just need to have a Borderlands save file. It would have been better if they did something like the Mass Effect trilogy did where certain story elements would carry on from one game to next depending on what you did in the previous game. 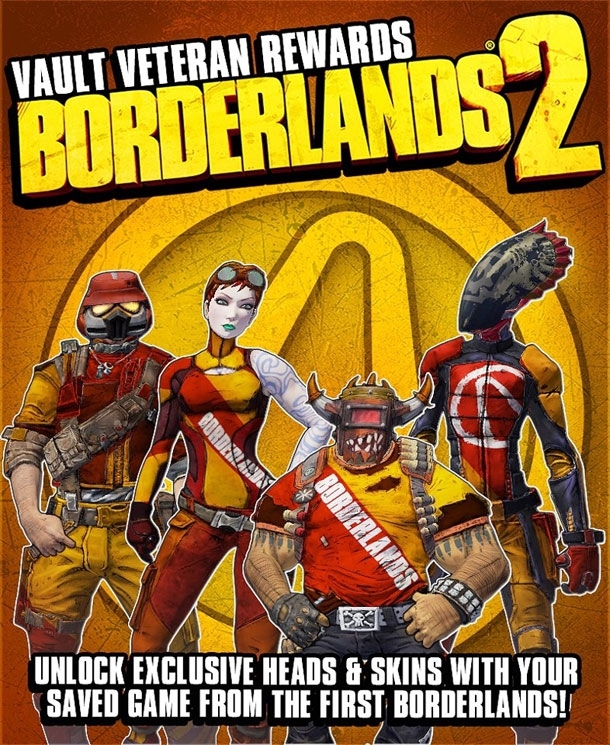 Sure Borderlands has new characters and a more linear story but I bet you will see some returning characters, so it good to see some sort of acknowledgment that you met them before or reaction to something you did in the previous game.